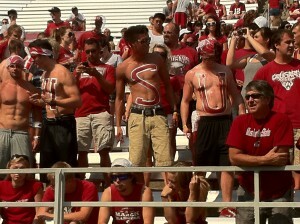 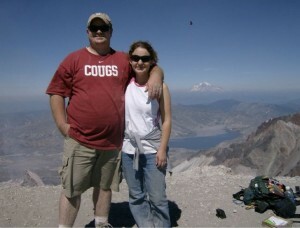 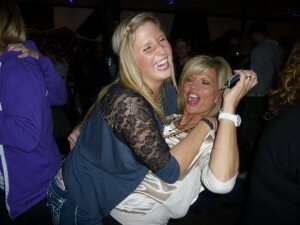 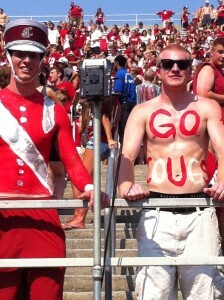 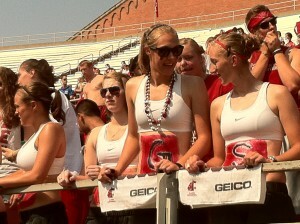 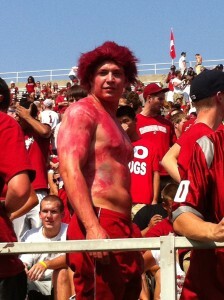 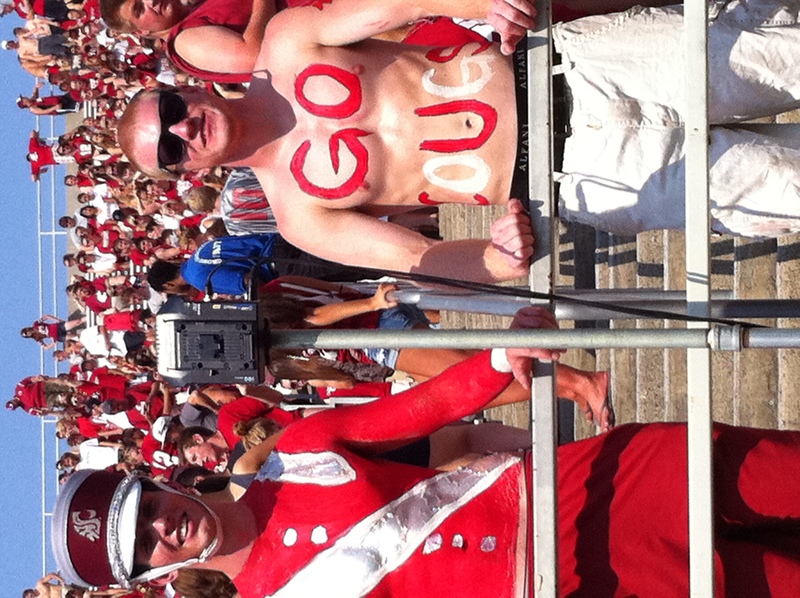 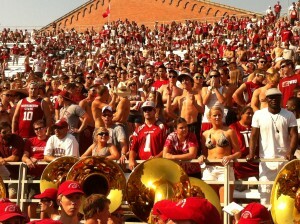 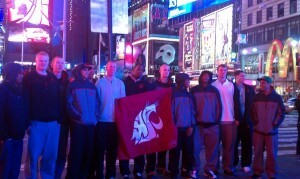 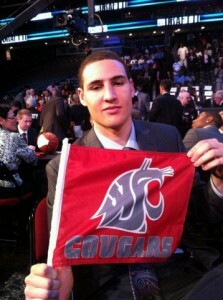 Send us your best Cougar fan photos & we will post them here. 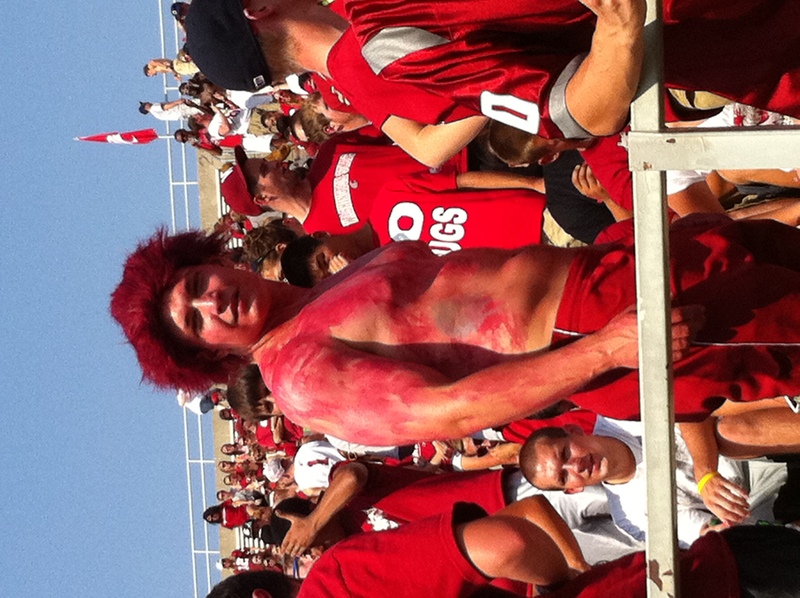 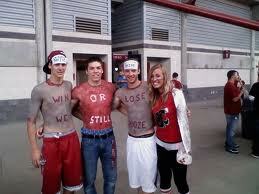 We are looking for those super fun, crazy, photos of fans showing their Cougar spirit. 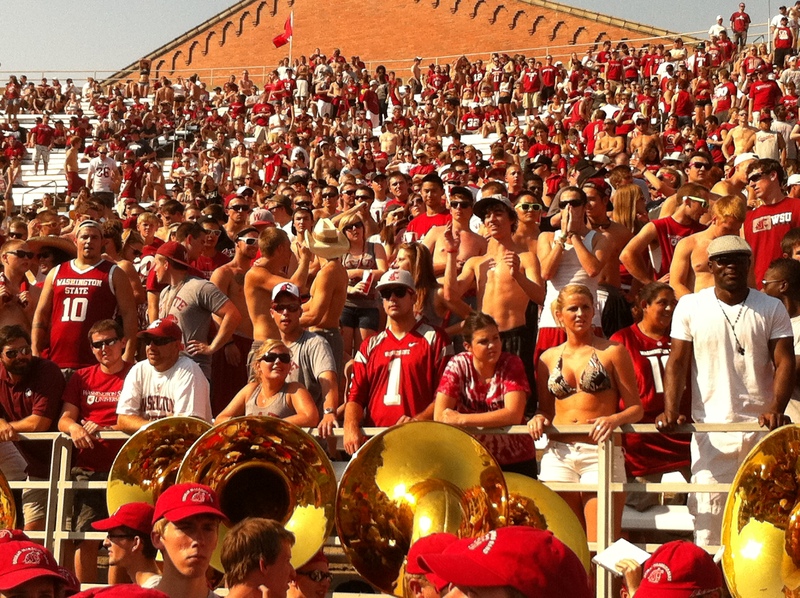 Send your pics to Coughouse@gmail.com Please remember to add names of peeps in photo & where/when it was taken.